Ubuntu – Jane Talks Tech! As a developer, this is pretty freaking inconvenient. I’m not sure how this release got out of the gate but I sure hope that Canonical knows that no matter how pretty they make Ubuntu, it will turn off users if we can’t use it! As always, I’m dutifully submitting crash reports and even volunteering for further bug triage if necessary. Hopefully there is someone at then end of that line listening. 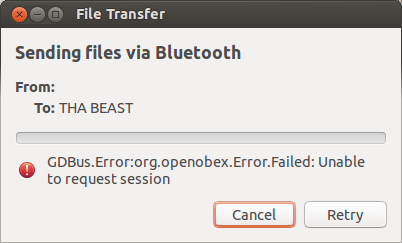 GNOME bluetooth on Ubuntu 13.04 (and up) doesn’t work. I’ve paired my laptop with several devices and I’ve been unable to send/receive files for a long while. I never bothered with troubleshooting because I could also connect said devices to my laptop with my USB cable. Why fix this now? Space is at a premium now so I needed this problem to go away. The solution according to the linked LaunchPad page? install Blueman. Use the Ubuntu Software Center and type “blueman”. into the search box (top right). It should be the first link. And you’re done. Oddly enough, after installing Blueman, certain GNOME bluetooth functions started working e.g. 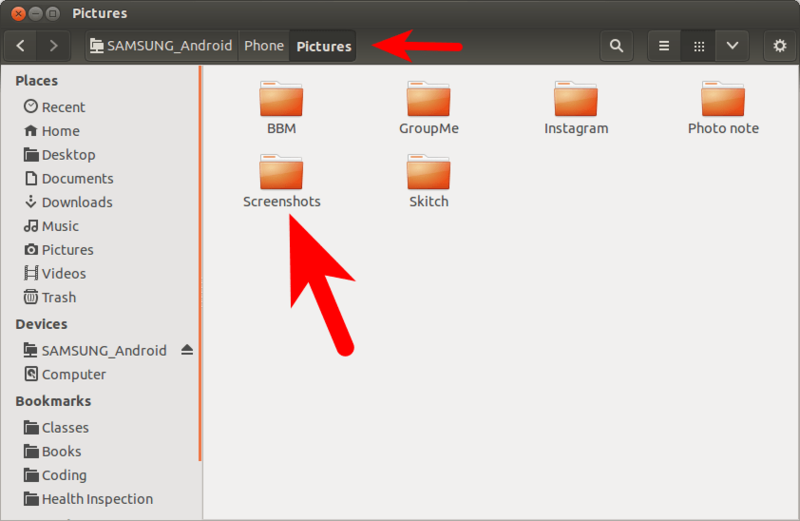 sending files from PC to device. And as I write this, Blueman just choked on a 513kb PDF file which GNOME bluetooth sent just fine so don’t uninstall GNOME bluetooth just yet.